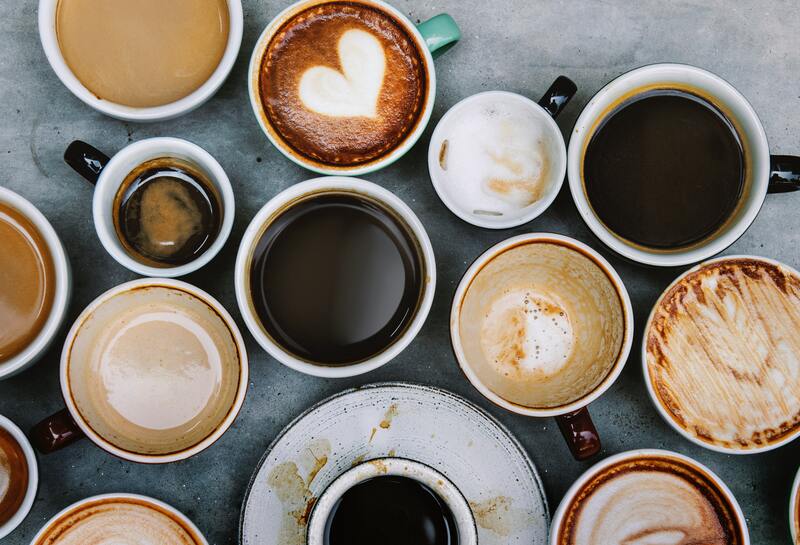 Who doesn’t need more coffee? Thankfully, coffee subscription boxes not only make sure you never run out but are also a great gift for any coffee lover! Here’s a list of the best coffee subscription boxes from Urban Tastebud. Turn a classic six-pack of beer into a cute Valentine gift. It’s so simple - just decorate the carrier it comes in. You can go to any store and buy any decorations you want. 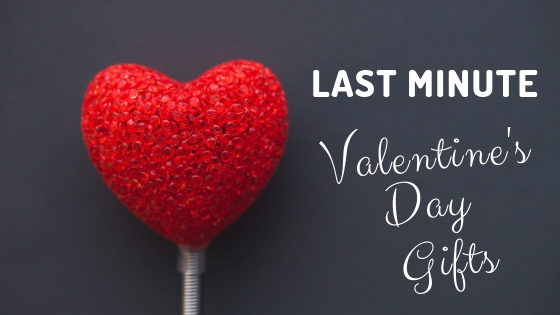 You’re probably thinking, “What’s a love coupon?” They’re a fun way to give your significant other options for Valentine’s Day! Learn how to make your own and get a free download from Good Housekeeping here. Another simple and easy gift that’s so much fun! 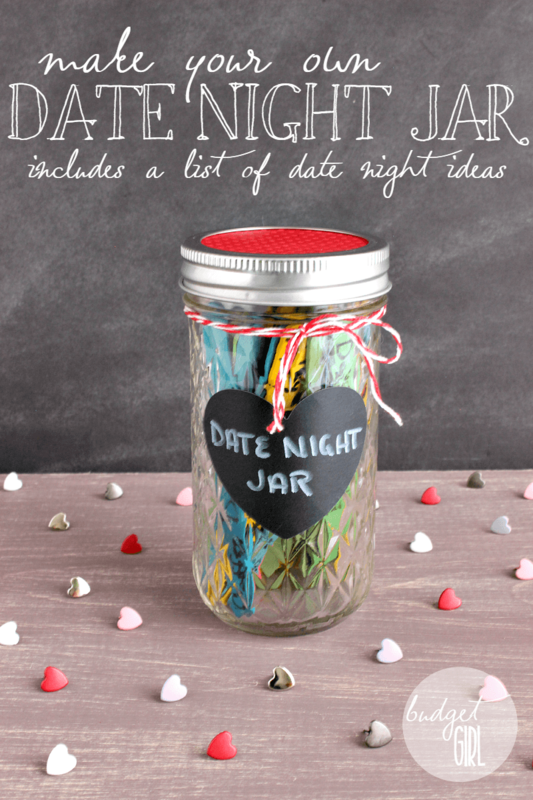 All you need is a jar, popsicle sticks, a marker and you’re favorite date night ideas and you’ll be good to go! Start writing fun date ideas on the popsicle sticks and put them in the jar. Give this to your Valentine and tell them they get to pick a popsicle stick every week for date night. Here’s the tutorial from Tastefully Eclectic. 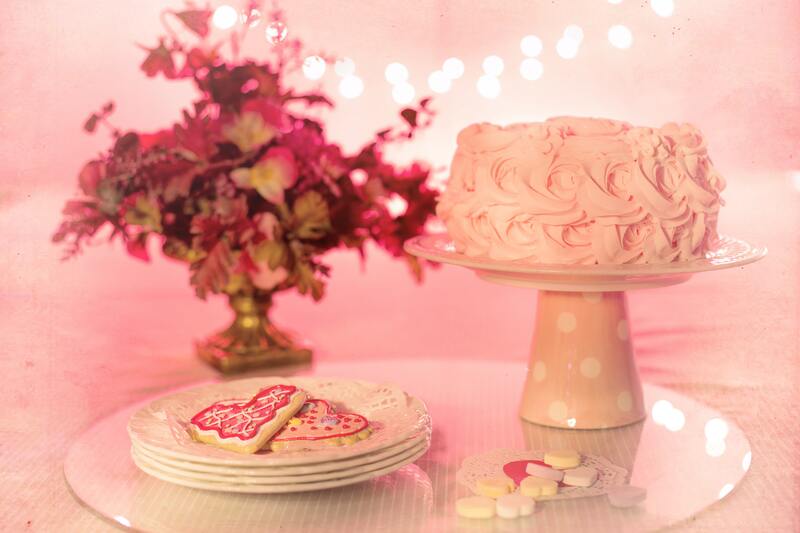 What better way to show your Valentine you love them than with a sweet treat. Make their favorite or make something you love to share with them! You can even save it as a surprise after your Valentine’s Day dinner.